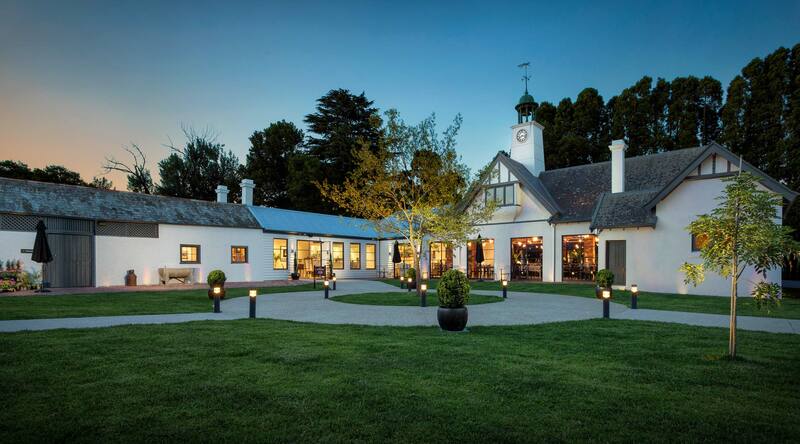 Once the Australian home of world famous opera singer Dame Nellie Melba and now that of award winning, estate grown Coombe Farm Wines and the newly opened garden, restaurant and gallery facility Coombe – The Melba Estate. Coombe Yarra Valley is one of the most unique gourmet and cultural destinations in the world, offering a stunning location for wine tasting, weddings, private events or simply dining in the beautiful a la carte restaurant. Join us to sample an inspiring selection of seasonal and estate grown produce, in our modern, spacious restaurant. Click here to secure your table reservation. Including seven acres of historic, landscaped gardens and a world class hospitality experience, Coombe Yarra Valley is the ideal venue for weddings and functions. Click here to learn more or contact our Events Team. Join us on Melba's Garden Walk to experience seven acres of gardens, landscaped over 100 years ago. Our gardens are able to be viewed via a guide only. Bookings are essential. Click to book your spot. Want to join the inner circle? Click here to find out more about our exclusive Estate Clubs. Coombe is delighted to be partnering with Little Collins Kitchen at Sheraton Melbourne for an afternoon of Coombe Farm Wine and Opera. 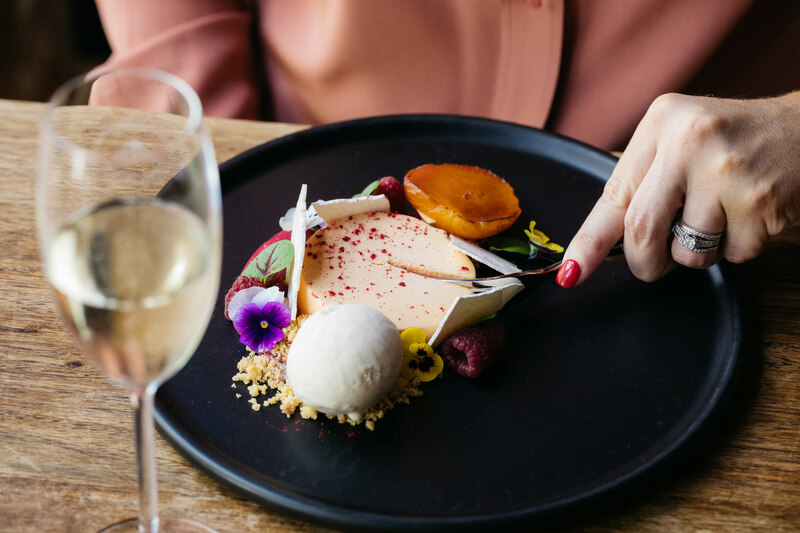 On Saturday 6th April 2019, Guests will be treated to a decadent three course menu featuring Coombe's Peach Melba dessert and carefully selected wines from the Coombe Yarra Valley cellar. An opera performance the perfect accompaniment. 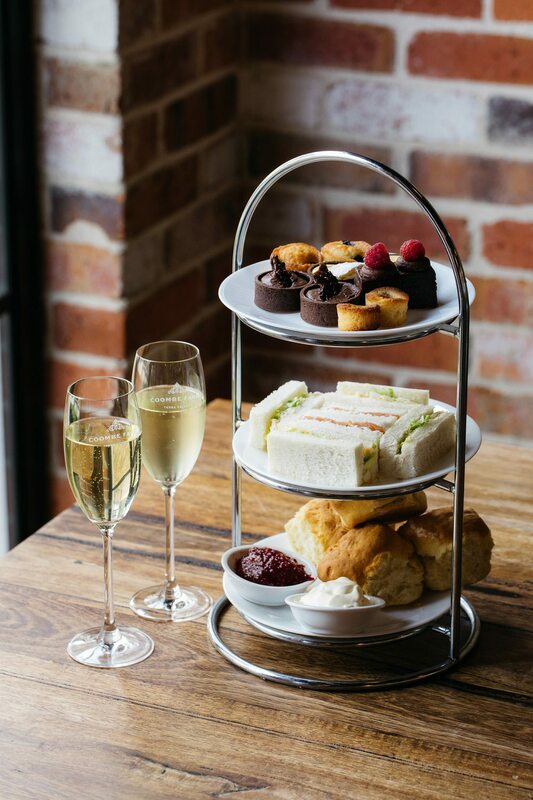 High Tea is available from 2:30pm every Wednesday and returning June 1 on Sparkling Saturdays! Includes a selection of; Elegant finger sandwiches; freshly baked scones with house made jams and clotted cream; and a selection of cakes and desserts. 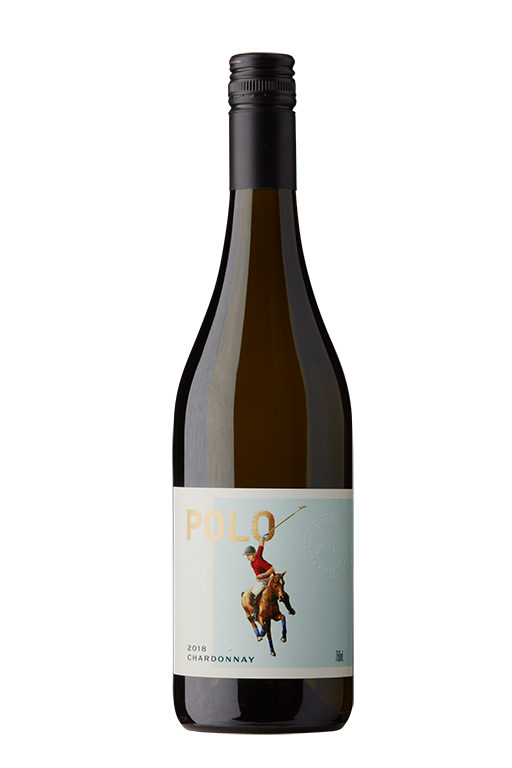 Make your Mothers Day special with one of set options available at Coombe Yarra Valley. Seatings are available each half an hour between 11am and 2pm. 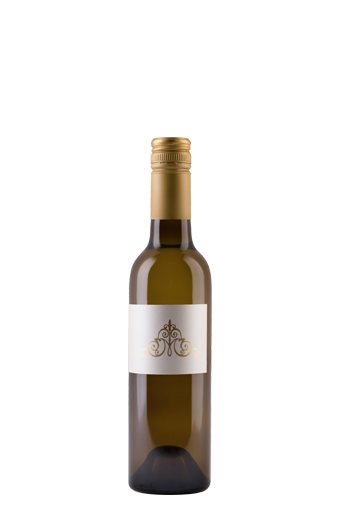 Enjoy a glass of our Coombe Farm Nellie Melba Blanc de blancs, Elegant finger sandwiches; hot and cold savouries and a selection of cakes and desserts. Includes tea or espresso coffee.